Jenny Kane - jkane@shawmedia.com Crystal Lake Central senior Gage Harrah has won two IHSA Class 2A wrestling state championship titles. 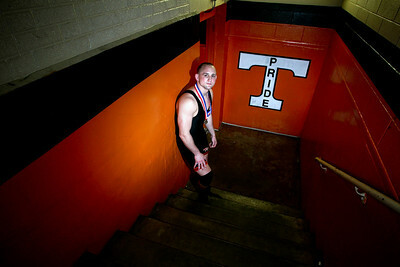 This year he won in the 195 weight class and in 2011 he won in the 189 weight class. Harrah has a full ride scholarship to wrestle at Drexel University in Pennsylvania. 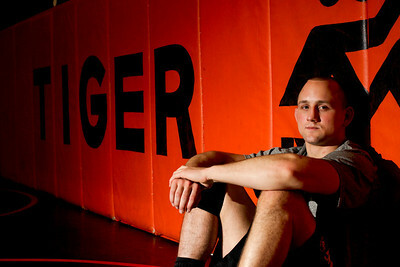 Crystal Lake Central senior Gage Harrah has won two IHSA Class 2A wrestling state championship titles. 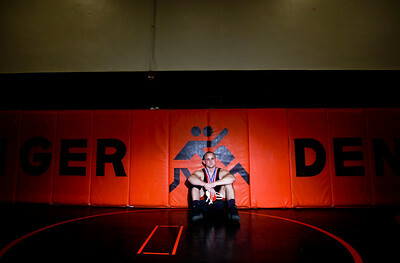 This year he won in the 195 weight class and in 2011 he won in the 189 weight class. 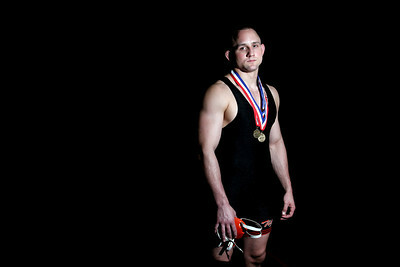 Harrah has a full ride scholarship to wrestle at Drexel University in Pennsylvania.